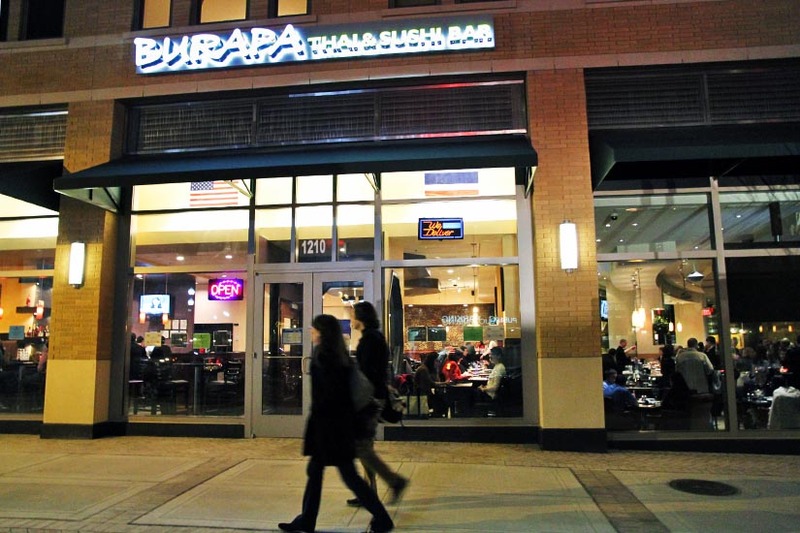 The Clarendon location of Burapa Thai restaurant, at 1210 N. Garfield Street, has closed. Still, Uthes said closing was a tough decision. 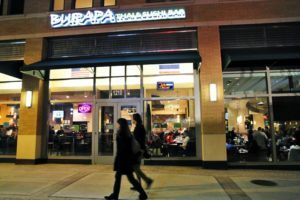 Uthes said the Burapa Thai location in Lansdowne will remain open, and she’s planning to open a new location in Haymarket.